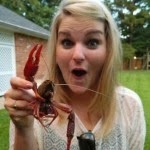 Where are the best crawfish in BR? 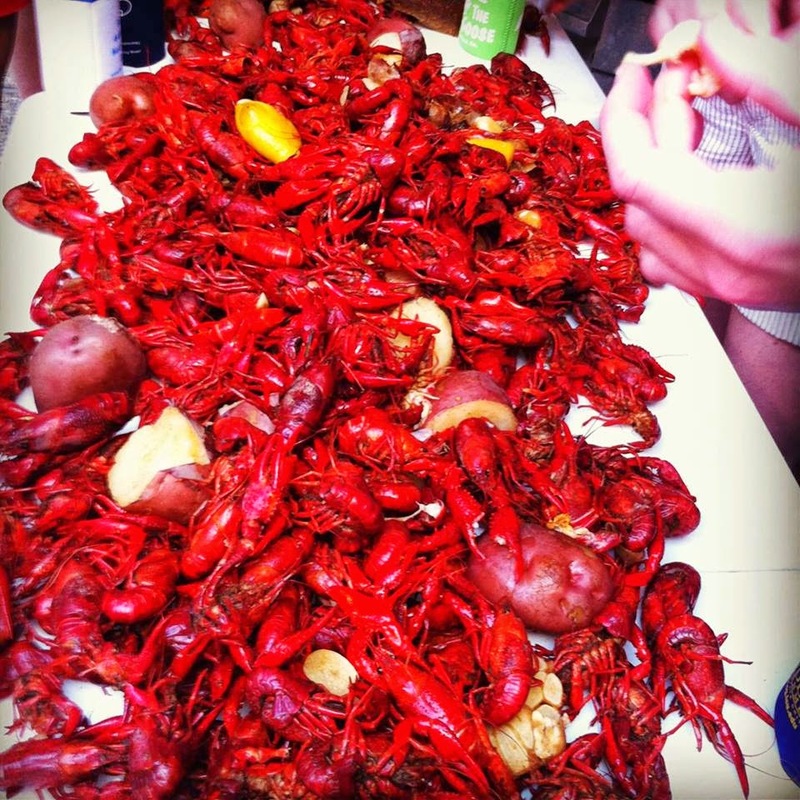 A true Louisiana crawfish boil! We asked our Facebook fans where you can get the BEST crawfish in Baton Rouge and the surrounding areas and below are their suggestions! Do you have another you want to add to the list? Comment below!